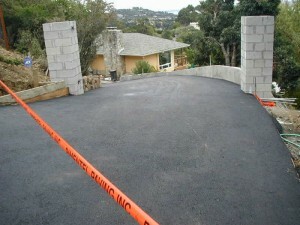 Residential Paving Archives | Page 2 of 3 | Pimentel Paving Inc. 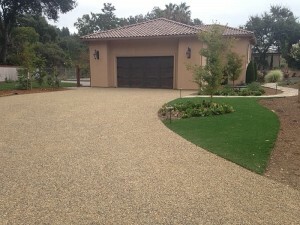 This residential driveway paving project in Santa Rosa was done with combination of asphalt with a stamped Bedrock color border. 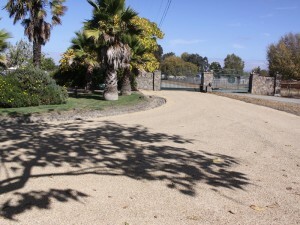 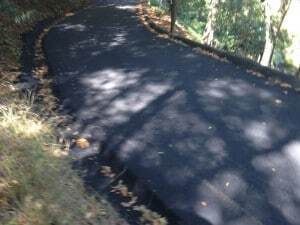 This paving project was a residential driveway in Sebastopol with asphalt and a channel drain installed to direct water runoff. 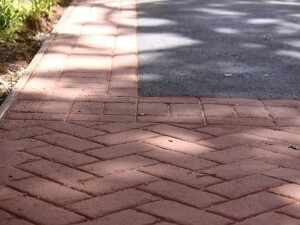 The surface is stamped in an Ashlar slate pattern with Bedrock color. 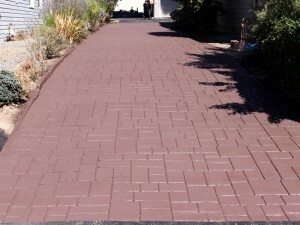 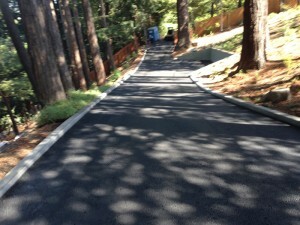 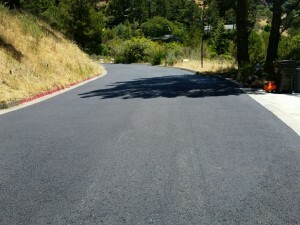 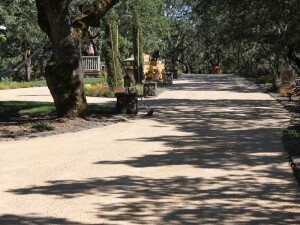 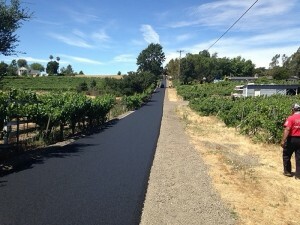 This paving project was a residential driveway done with Yuma color chip seal for a Calistoga homeowner.